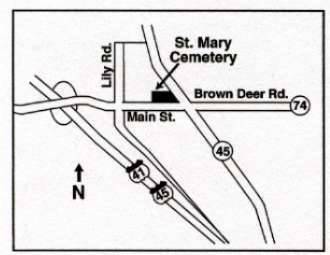 St. Mary’s Cemetery is located at N88 W13600 Main Street, Menomonee Falls, WI 53051. Take Main Street east until you reach Highway 45. The property is located on the Northwest side of the Main Street and Highway 45 intersection. Hours are dawn to dusk. If you would like further information, please contact the Parish Office at 262-251-0220 or Phil Rebensburg at 262-251-6250. Just as you provide insurance or make a will, you owe it to yourself and your family to select your burial space before the time of need. Few people buy insurance with enthusiasm. They do it out of a sense of responsibility to those they love. Providing cemetery property in advance shows a mixture of love and responsibility, along with the peace of mind that goes with the knowledge that a family obligation has been fulfilled. Mausoleum Entombment: A growing preference for above ground entombment. In-Ground Interment: The traditional choice of many families is available with options throughout our beautiful cemetery grounds. Niches: With cremations as a preference for some, niches are available for cremains. 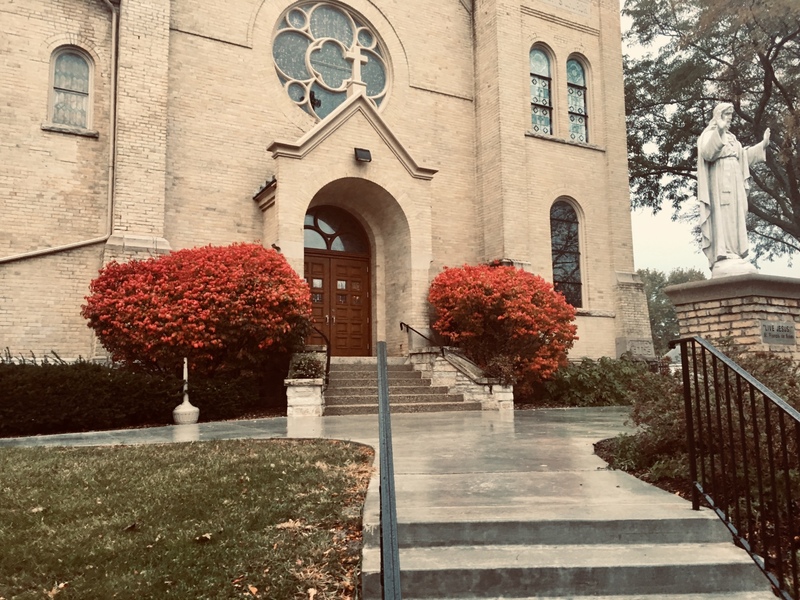 St. Mary Parish was dedicated on Thanksgiving Day in the year 1905. In less than one year, it was decided that a cemetery was needed. Though it is common to have the cemetery on church grounds, the surrounding area of the church is all rock. Therefore, it could not be used. In 1906, one acre of land was purchased by Mr. Nic Becker for a cemetery. It is located on a hill about two miles east of the Church on Highway 74 near the intersection of Highway 145. The first burial was Catherine Rott, daughter of Mr. & Mrs. August Rott, on September 1, 1906. There are no records of the acquisition of the second acre which adjoins the cemetery on three sides (to the best of my knowledge this was in the late 1930s). Again, it was a gift from Mr. Becker with one stipulation - that each of his children was to receive a burial lot, which is now in a row near the double driveway of the cemetery. In January of 1948, 40 acres of adjacent land were to be subdivided. Parish members, Mr. & Mrs. Joseph Schmidt purchased the remaining 13 acres and deeded them to St. Mary Parish for cemetery purposes. The cemetery was being developed and plans were made for beautification as a place of dignity, as a final resting place. Since the cemetery is located on a hill, it was a cold place for interments and during inclement weather. After a few years of discussion and deliberation, plans were made to go ahead with construction of the mausoleum and Chapel. Clarence and Loretta Roskopf, life-time parish members, made a contribution to cover the cost of a chapel to be located inside the mausoleum. 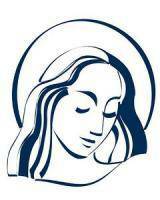 In the Spring of 1994, St. Mary’s started with “pre-construction” sales due to the vast amount of sale as the size of the building increased from 518 units to 700 units. 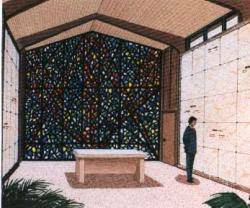 The mausoleum was dedicated by Bishop Sklba on Thanksgiving Day 1995.